For Sale! Callie, 2 years old female! 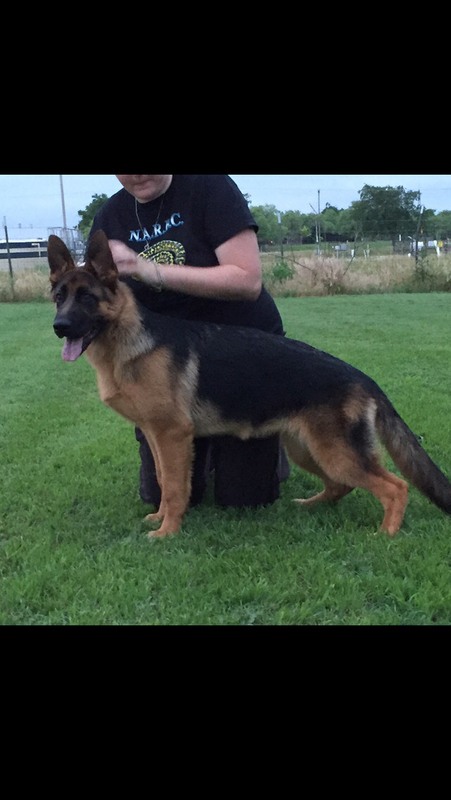 She has an outstanding temperament and will be a great addition to any family. For Sale! 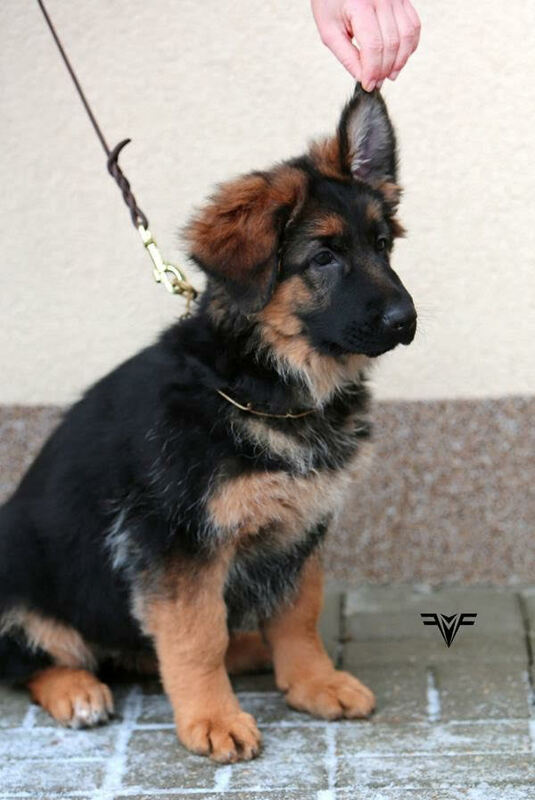 , Luna, 3 months old female! Import! 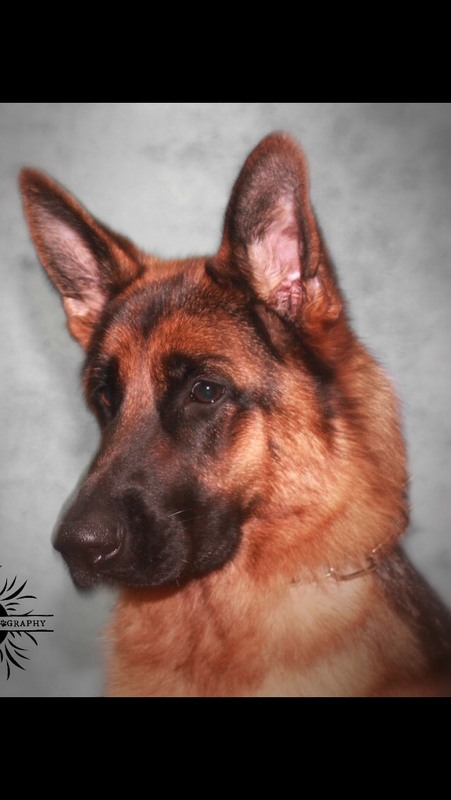 She has an outstanding temperament and will be a great addition to any family.